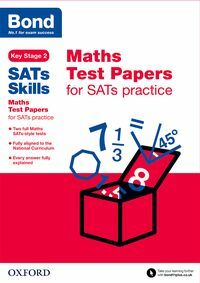 Bond Online and Bond books have helped millions of pupils pass their 11 Plus and entrance exams. For essential online practice for the 11 Plus, visit the Bond 11 Plus website. 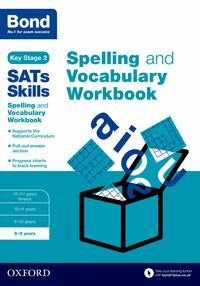 For more information about the KS2 SATs, visit our assessment at primary school pages. 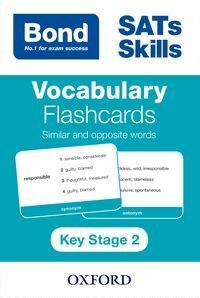 For free worksheets taken from the Bond SATs Skills series, click here. 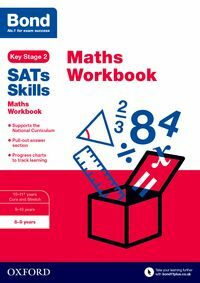 Practice essential maths skills with our range of workbooks. 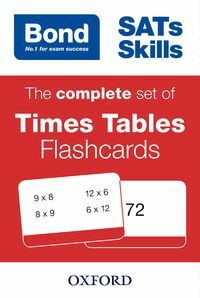 Perfect for short bursts of practice, Bond flashcards cover the core skills of times tables learning and vocabulary development. 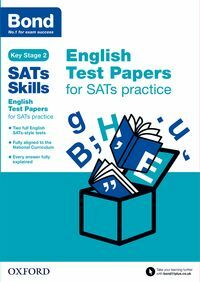 Essential practice materials for core English skills, in preparation for the Key Stage 2 SATs.